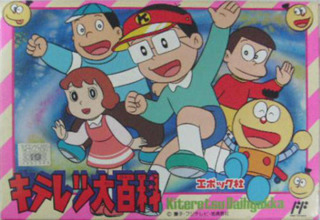 Kiteretsu Daihyakka is an NES game based on the Fujiko Fujio manga and anime of the same name. 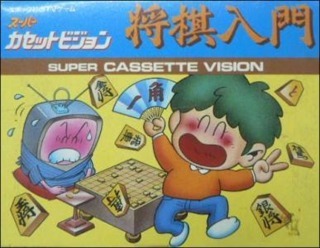 A shōgi game for beginners, released for the Super Cassette Vision. 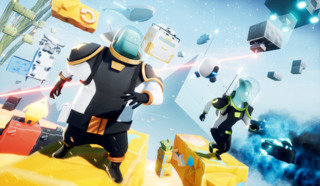 A sudoku game for the Nintendo Switch. 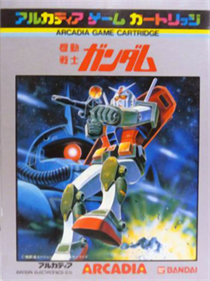 An incredibly early Gundam game released in Japan for the Arcadia 2001. 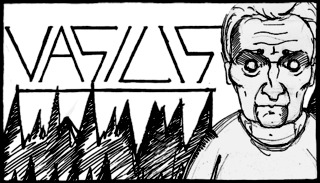 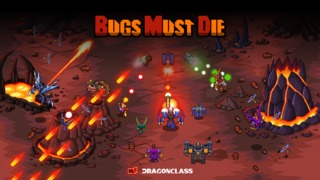 Vasilis is a hand-drawn adventure game.